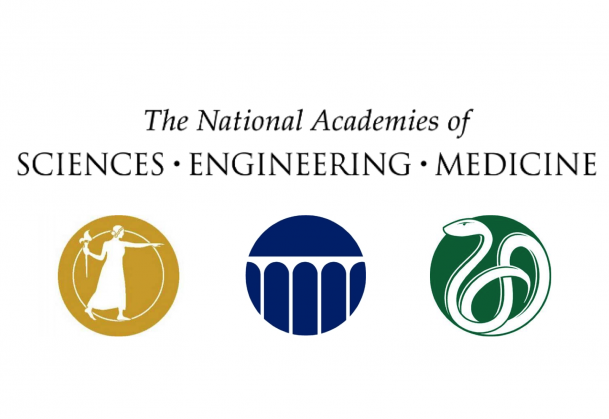 The National Academies of Sciences, Engineering, and Medicine have published a new study reviewing existing and potential connections between the behavioral sciences and the intelligence community. Titled A Decadal Survey of the Social and Behavioral Sciences: A Research Agenda for Advancing Intelligence Analysis, the study encourages the intelligence community to make behavioral research a key priority and proposes an interdisciplinary research agenda for the next decade. For the study, a committee of experts chaired by APS Fellow Paul R. Sackett reviewed research from the behavioral sciences and developed recommendations for promoting sustained collaboration between behavioral scientists and intelligence analysts. The report emphasizes the essential role that behavioral scientists can play in advancing national intelligence objectives, given that analysts require knowledge on human behavior and social processes. According to the report, technology is changing the way that analysts work, and with this progress comes new security risks that scientists can help to address. Behavioral scientists can contribute to improving intelligence assessments, understanding tools designed for human-machine interaction, and preparing the intelligence community for evolving security threats. The survey also discusses ethical issues at all stages of research, observing, for instance, that the behavioral science and intelligence communities must pay careful attention to standard practices for the use of large-scale digital datasets. To read the summary and full report on A Decadal Survey of the Social and Behavioral Sciences: A Research Agenda for Advancing Intelligence Analysis, click here. Interested in learning more? Register for the 31st APS Annual Convention and attend a symposium on findings from A Decadal Survey of Social and Behavioral Sciences: Applications to Intelligence Analysis. Join representatives from the National Academies of Sciences, Engineering, and Medicine in a discussion on enhancing intelligence analysis with applications from behavioral science research.